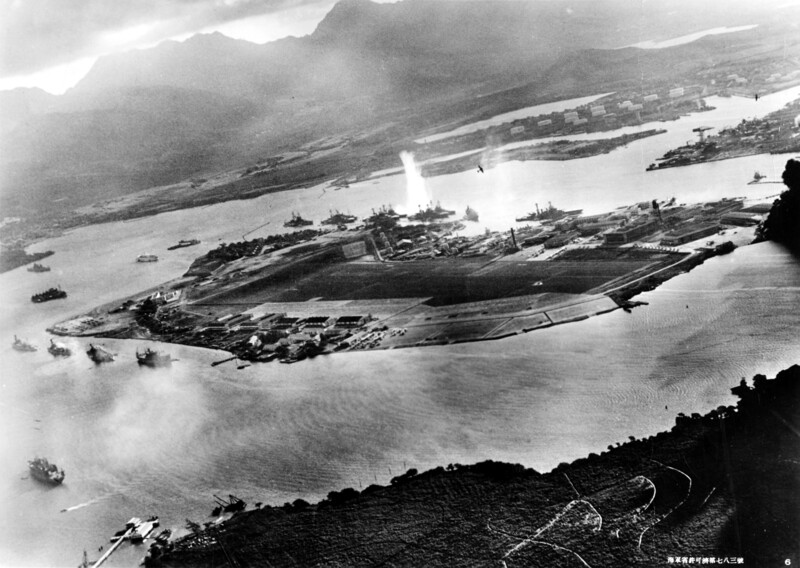 71 years ago, the Japanese attacked Pearl Harbor on the island of Oahu, Hawaii. We remember those who lost their lives, and are grateful for those who survived. Shortly after the United States declared war on Japan, the FAC became a safe-keeping repository for art treasures from west coast institutions. Fear of air destruction prompted collectors and curators to send their masterpieces inland to the FAC in early 1942. 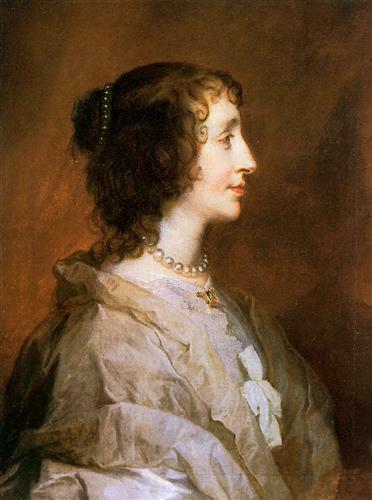 Among the 100 valuable works of art on permanent display for the duration of the war were Repentant St. Peter by Goya, Queen Henrietta Maria by Van Dyck, and Mount St. Vicoire by Cézenne. “Busiest museum director in the U.S. last week was smiling, 220-lb. Paul Parker, who runs the trim, modern Fine Arts Center Museum in the small (pop. 37,000) Rocky Mountain resort of Colorado Springs. Priceless masterpieces from famous museums all over the U.S. were arriving at his back door by the truckload. Spouting South Dakota cuss words at a crew of workmen, Director Parker carefully unloaded the valuable arrivals, stored them away in a basement maze of gigantic vertical steel racks. By last week the number of arrivals, including top-flight Cézannes, Daumiers, Goyas and Van Dycks, had reached 59, topped an aggregate value of $1,000,000. Remote from both eastern and western U.S. seacoasts, sheltered by the loftiest of U.S. mountain ranges, Colorado Springs is one of the least bombable of U.S. cities. Its Fine Art Center, providently built six years ago with lavish backing by Art Patroness Alice Bemis Taylor, contains ample storage space for 2,000 paintings, is honeycombed with strong-walled concrete galleries, corridors and sub-basements. Last week, masterpieces from San Francisco, San Diego and Washington, D.C. were making for that bombproof shelter at the rate of six a day.